← Open Minds. Open Hearts. Open Doors. Lunch with friends and dinner with friends. of the year nearing, I figured I’d close out my year by hosting again. The fellowship and relationships formed around a dining room table are special, and I enjoy providing a space for those “ships” to happen. year, a part in my story. Some stories were good and some were messy (mud pits and running mascara), but in 2010, my memories were held in their hands. tiny kitchen, and piled them up. As I put the food in the fridge I silently cursed myself for not sending everyone home with a to-go box for a future meal. I met my brother and cousin, Cy out to watch the Falcons game. Somewhere between the dirty birds win and the 2 blocks back to my house, a text invite went out to my brother’s roommates. Within an hour my table was filled again with friends and laughter. As I crawled into bed, I realized just how exhausted I was from the days events. 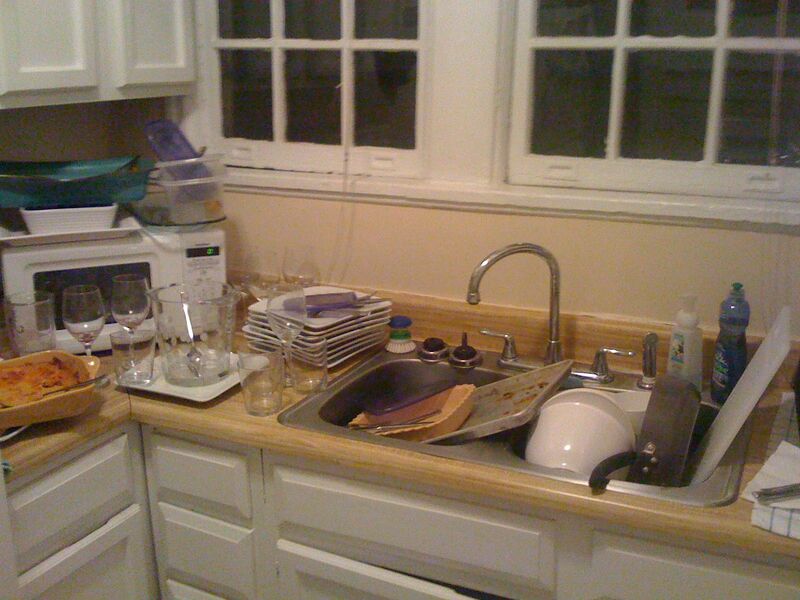 I left all the dishes piled up (please note that I do not have a dishwasher…the simple act of dishes is a labor of love in and of itself) and will attack them with ferociousness tonight. 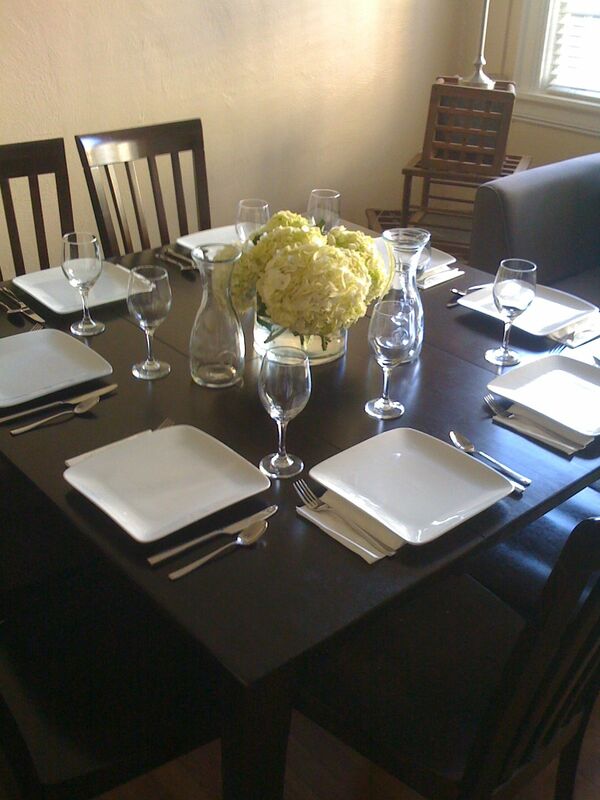 If my oven and bank accounts will allow, I could see myself having more of these family dinner nights in 2011. 1 Response to Lunch with friends and dinner with friends.